6.30 -7.45pm Moon-B-Q with Salads Vegetarian and Gluten Free options. 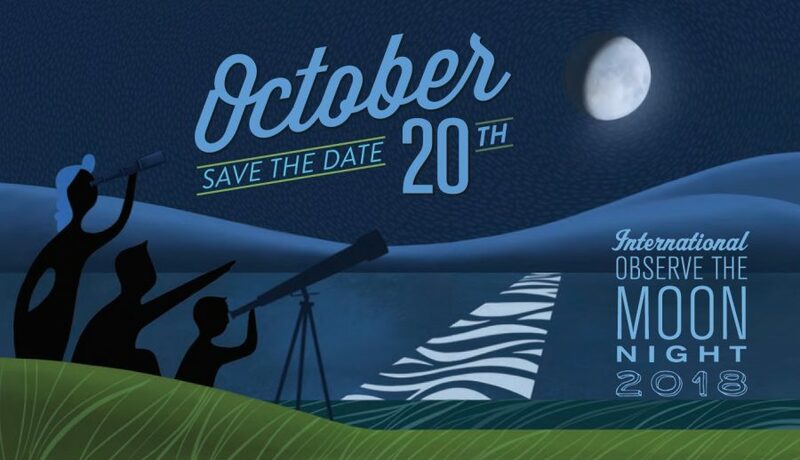 International Observe the Moon Night (InOMN) is an annual worldwide public event that encourages observation, appreciation, and understanding of our Moon and its connection to NASA planetary science and exploration. Everyone on Earth is invited to join the celebration and uniting on one day each year to look at and learn about the Moon together. Talk and viewing $25 Adults, $18 Conc, $12 Student under 18, $60 Family of 4, $65 Family of 5. Viewing only is the same cost.